Looking at my happy, healthy, strong and beautiful little girl, it’s hard to remember why I worried so much. My daughter is 18 months old, she’s 95th centile for height and 91st centile for weight. We couldn’t have a more incredible bond. I’ve struggled with Postnatal Depression- but I’ve always adored her and I know that she loves me too. 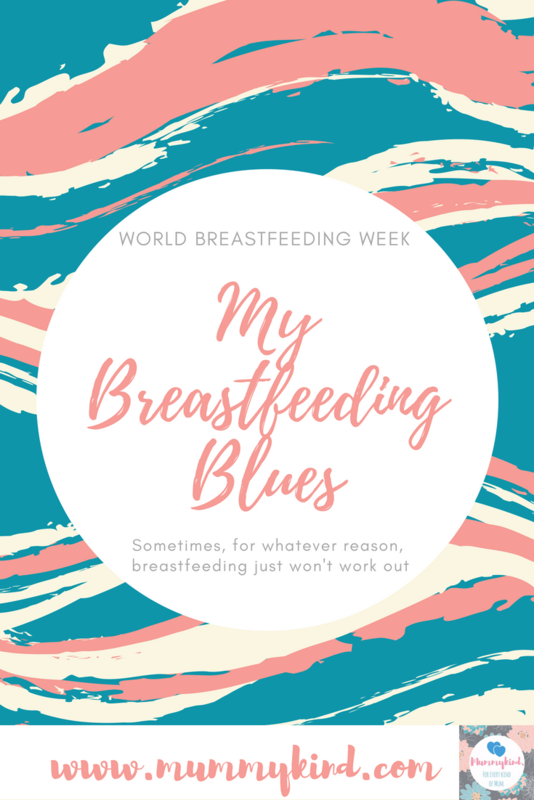 It’s breastfeeding week this week, and I’d be lying if I said I haven’t shed a few tears when reminded of the fact that I couldn’t breast feed my baby. I was scrolling back through photos when a found this picture of Florence latching. I didn’t realise it had been taken, but seeing it soothes me and reminds me of how I tried my best. After a major artery was ruptured after a tear during labour I had a massive haemorrhage and lost around 66% of my total blood volume. I had to have a triple blood transfusion and a plasma transfusion but despite this, I was left very anaemic. I was later diagnosed with sepsis due to complications of being strep b positive. When I wasn’t fighting for my life I was trying to feed my baby. My milk never really came in and due to my mother having to bottle feed my baby whilst I was in intensive care, my already almost non existent supply couldn’t match that of a whole formula feed. Initially I tried for almost 48 hours straight to breastfeed and had to beg a midwife for formula as my baby was screaming as she was so hungry. I continued to try for weeks and weeks. Pumping didn’t work and neither did feeding. I never got a ‘let down’, I don’t know what if feels like to have one. We started our journey trying so desperately to breastfeed, but this journey was cut painfully short due to circumstances out of my control. My heart still breaks about this, because after a difficult labour and pregnancy, it would have been lovely for something to work out! A family friend who is a lactation expert came to see me a few months ago, we talked through it all and she tried to reassure me that I have no reason to feel so awful, I really did try my hardest and she truly believes that it would have been almost impossible for me to breast feed, given the circumstances such as fighting for my life, the medications I was on and other factors such as having an underactive thyroid and PCOS. Some people don’t want to breastfeed and that is fine. Babies who are bottle fed still thrive… But I wanted this so much for my baby and it still hurts that I couldn’t even provide her with something as simple as my own milk. Yes she is incredible and she is thriving, but every time I see someone else feeding their baby, I feel like a failure. I can’t help it, but that’s how I felt then and often how I often feel now. One day it might stop hurting, but for now it is still a very sore subject. My body physically couldn’t feed my baby. My body failed me and my baby. Without formula, my baby would have starved. I’m sure that the colostrum and the action of poaching my daughter on my breast helped to lay the perfect foundation for our incredible bond, but formula, and my love, influenced our incredible girl to blossom so beautifully. Don’t buy into the “Only 1% of women cannot breastfeed” … it is a load of crap. Think of the Mummies on medications, the Mummies who are mentally or physically unwell, or fighting for their lives through illness or after a traumatic labour. The babies born prematurely or with a tongue ties. This supposed statistic leaves far too many parents feeling inadequate or like failures and it isn’t okay! Shout out to all mummies in the same boat who have ever felt inadequate because of feeding problems and complications. I completely feel your pain, this week and always.